I have struggled with anxiety for as long as I can remember — I was that kid who was too afraid to go on the monkey bars and conveniently had to go to the bathroom as soon as it was my turn to ride a roller coaster. It wasn’t until I was officially diagnosed with depression and anxiety when I was 14 that I started taking medication for it. Fast forward to my mid-20s when I was diagnosed with bipolar II and started taking a different cocktail of medication, which helped many of my bipolar symptoms (including anxiety) but isn’t a cure-all. To manage my anxiety, I still take my medication in addition to other lifestyle factors, including getting enough sleep, exercising, and eating minimal processed foods. Although I don’t take any benzodiazepines for anxiety (Xanax, Ativan, Klonopin) — no judgment to those who need it, my psychiatrist just doesn’t prescribe them — I was interested in trying CBD after I had heard all the benefits it could do for anxiety. 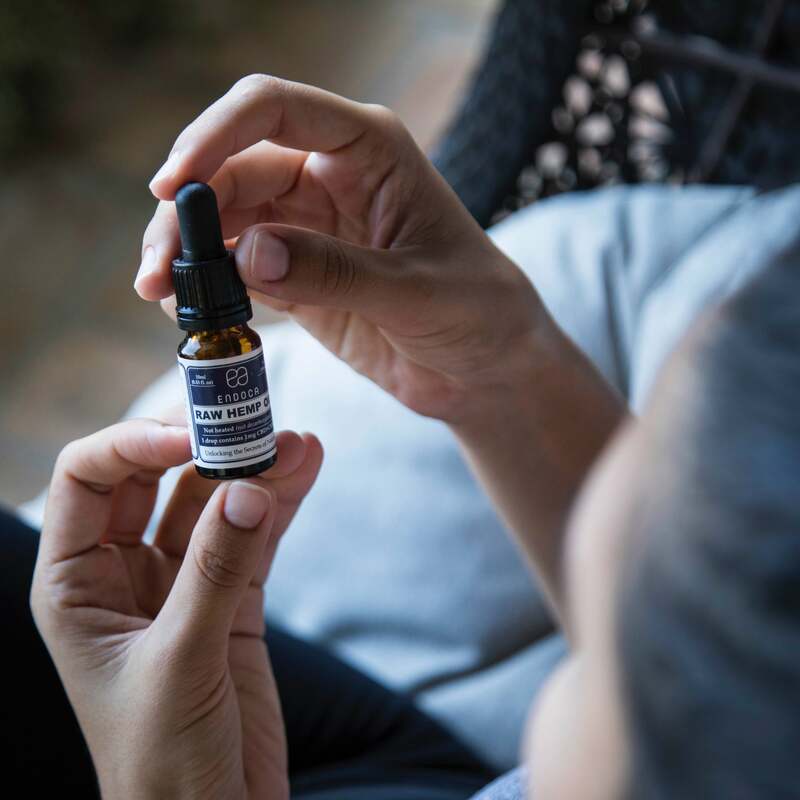 CBD has been getting lots of buzz lately, but it won’t get you buzzed; CBD stands for cannabidiol, the nonpsychoactive component of cannabis. Unlike THC, the component in marijuana that gets you “high,” CBD has no THC and doesn’t deliver the sensation of getting high or stoned. 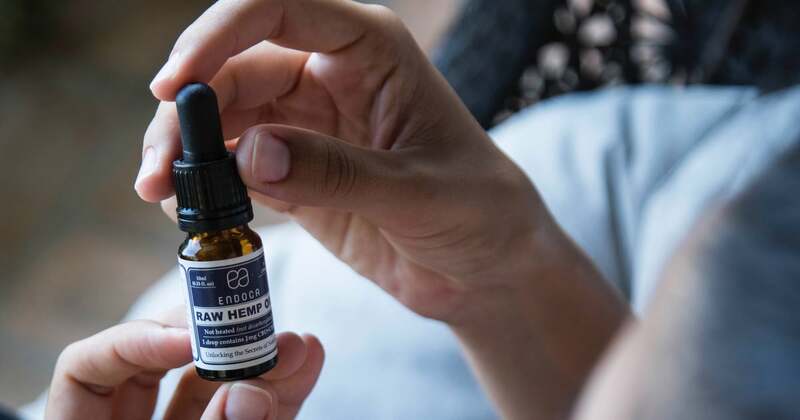 Instead, CBD is used for its calming and pain-relieving effects. Plus, it’s (mostly) legal and won’t show up in a drug test. CBD is found in dozens of products including tinctures, creams, beauty products, candy, sparkling water, and more. “How often do you take it?” someone asked. I told her just as I needed it, which ended up being a few times a week. She suggested I take it every day to allow it to build up in my system. Although I wasn’t exactly sure of the science behind this — a Google search didn’t yield any well-vetted reliable info — I decided it wouldn’t hurt to try. When my anxiety gets to borderline debilitating, I’m willing to try anything. And since I hadn’t had any side effects from CBD thus far, I was willing to experiment on myself and take CBD every day.